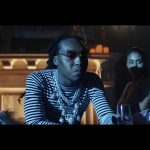 Takeoff of the Migos trio drops “Casper” video and it’s litty! 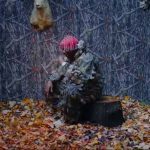 Originally teased on fellow Atlanta rapper and label-mate Lil Yachty’s Instagram Live, “Casper” features Takeoff utilizing a clever analogy, comparing his car, a ghost, and his ability as a rapper. 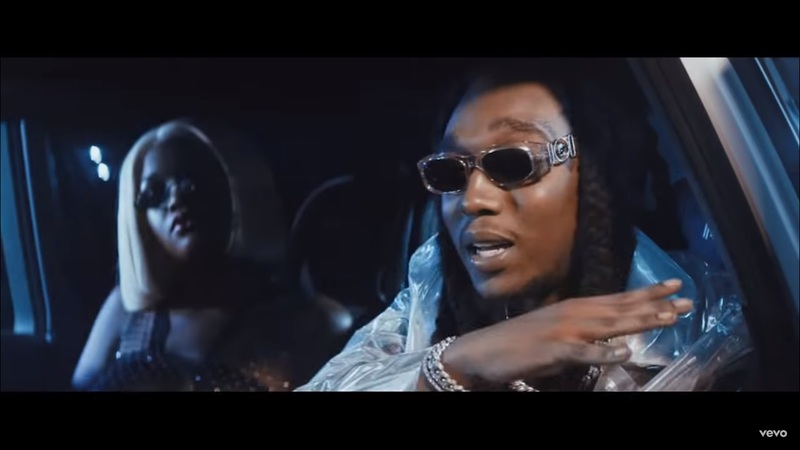 For his 24th birthday, Takeoff was gifted a Rolls Royce Wraith by his label Quality Control. 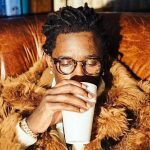 Label founder Pierre “Pee” Thomas posted a video of the exchange on his Instagram. A “wraith” is a ghost or ghastly image of someone, specifically seen shortly before or after death. 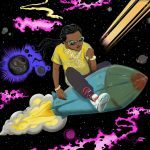 This is representative of Takeoff’s lyricism and skill; he is going to “kill” any opposing rapper’s career, the last thing they see being and his car. The track’s title “Casper” refers to popular character Casper the Ghost, who in the original film adaptation, was a twelve-year-old boy who died from pneumonia after playing out in the cold too long. 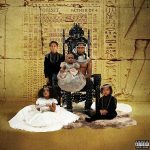 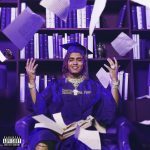 This may be a deeper reference to Takeoff’s “frozen” state, due to being covered in “ice”, or expensive jewelry, which is a common theme among his and other Migos members’ discographies.